Brexit. Wondering if / how it will affect your business? Well it’s difficult to know for certain, as no agreement has yet been made. 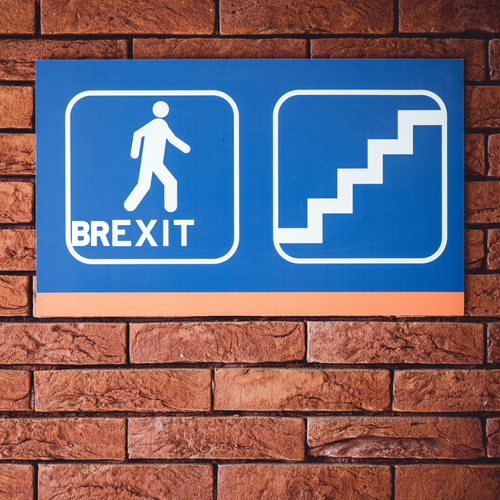 The FCA has recently published a statement providing an update on how they intend to prepare for the UK leaving the European Union following on from the announcement from the HM Treasury. Together the EU and the UK have agreed the terms of an implementation period. This will begin on the 29th March 2019 and will last until the 31st December 2020. During this period the UK will continue to implement new EU law that comes into effect and the UK will continue to be treated as part of the EU’s single market in financial services. Through the implementation period, EU financial services firm who operate in the UK, and UK financial services firms operating in the EU will be able to continue to undertake regulated activities, either by means of Passporting rights or under other relevant EU frameworks. The EU (Withdrawal) Act will repeal the European Communities Act 1972. The Act gives powers to ministers to make secondary legislation to amend this legislation to ensure it functions effectively when the UK leaves the EU. The Government will need to lay Statutory Instruments (SIs) in Parliament. This is expected to start later in the year. The scope of power is drafted to reflect this purpose and is subject to further restrictions, such as the inability to use the power to impose or increase taxation or establish a public authority. The power is also time-limited and falls away two years after exit day. The FCA plans to consult on the changes in the handbook in the Autumn, subject to the Treasury’s timelines for SIs. The FCA also plans to consult on the rules that will apply to firms in the temporary permissions regime. In 2017, the Government announced its intention to introduce a temporary permissions regime, if necessary, which would allow EEA firms to continue operating in the UK for a time-limited period after the exit. If the firm wants to maintain their UK business on a permanent basis, they will be provided sufficient time to apply for full authorisation from UK regulators. Firms and funds that are regulated in the UK solely by the FCA will need to notify them of their desire to benefit from the regime. HM Treasury are intending to lay the first financial services on-shoring SIs soon. In summary, it is business as usual for now, with the hope that the implementation period, and agreed frameworks, will result in a smooth transition for financial services firms. As always, we will keep you updated.